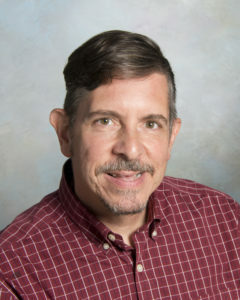 Jerry Slezak, director of IT Support Services, served as a member of the 2018–2019 EDUCAUSE IT Issues Panel and contributed to the article “Top 10 IT Issues, 2019: The Student Genome Project,” published in EDUCAUSE Review. The article focuses on the role IT plays in data security, privacy and creating more student-centered institutions. To read the article, visit: https://er.educause.edu/articles/2019/1/top-10-it-issues-2019-the-student-genome-project.